And only a select few of you will understand that headline. Saint Seiya! It’s easily one of my favourite anime and manga franchises of all time, a massive epic story that features the nights of Greek gods battling one another in a holy war for it all ever couple of centuries. Naturally, said franchise makes for a perfect base upon which to make a fighting game or two. 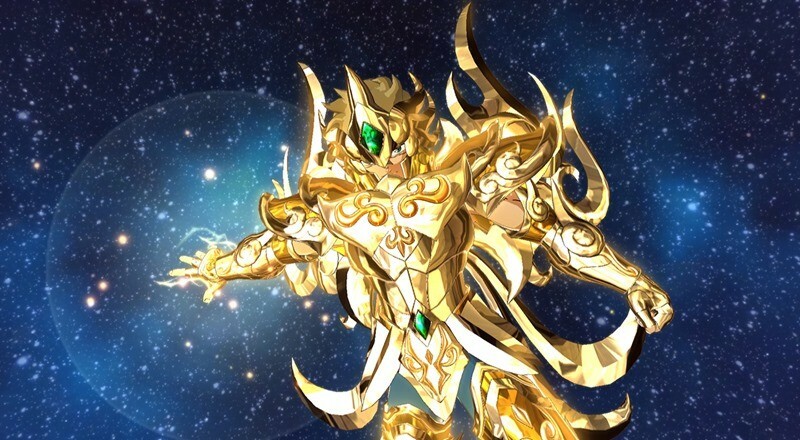 And you can bet your gold cloth that a new game is on the way, dubbed Saint Seiya: Soldiers’ Soul from Dimps. The game will of course be aiming for the graphical benchmark of 1080p at 60fps, and it’ll feature Japanese, Spanish, Brazilian and Portuguese voiceover. Why no English audio? Simple: The franchise isn’t that popular on this side of the world. Saint Seiya (Knights Of The Zodiac) is however, ridiculously popular in those territories. We’ll instead get English text on top of the Japanese voiceover. Which is ok! “The characters in the Saint Seiya series aren’t brawny like those from Dragon Ball,” Producer Ryo Mito said to SiliconEra. One of the key elements is the Saints move around very fast. We tried to express the quickness of the characters so players can feel a sense of speed. If you remember from the manga, the Bronze Saints might get injured, but they comeback stronger with new powers. The battle system has been designed with reversals in mind. That has resulted in the signature Big Bang Attacks of the previous game, Brave Soldiers, being tweaked to have an easier input in Soldiers’ Soul, with damage models adjusted accordingly. Players can now also activate a Cosmos Blasts, which shifts the battle to outer space and gives your character a power-up. There’s a set time limit however, and the mode is ended with the aforementioned Big Bang Attack. Air combos and attacks which cover a variety of long and short-range options have also been added, although attack cancelling won’t be featured. Previous article AVENGERS: AGE OF ULTRON first reactions: "Joss [Whedon] did the impossible again!"